The Best of Kenya on a budget safari offers an in-depth look at an extraordinarily diverse range of animals and scenery, making this one of the most popular scheduled safaris in Kenya. From gerenuk in the Samburu, to the great flying raptors of the Mara, this safari is always exhilarating. Upon arrival in Kenya's bustling capital, you are met and transferred to your hotel. 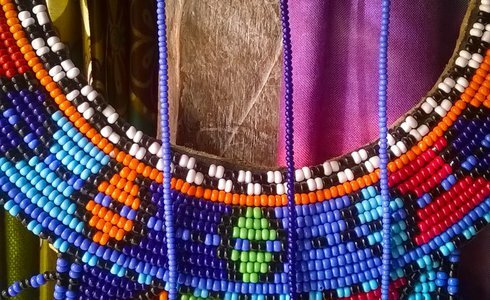 Spend the remainder of the day at leisure, enjoying the comforts of your hotel or wander through Nairobi's busy streets, lined with colourful markets selling drums, wooden craft work, jewellery, clothes and more. After breakfast you leave the hustle and bustle of Nairobi behind and head north to Samburu. You'll pass near Thika and continue through some breathtaking scenery dotted with rushing mountain streams and fields of tea and coffee. After Nanyuki town, you'll continue north, eventually reaching a dusty outpost known as Isiolo, the last major stop on the journey into the remote northern frontier district. From here it's a fairly short hop to Samburu. Arrive at the lodge in time for lunch, and then depart on an afternoon game drive, returning to the lodge as the sun sets. 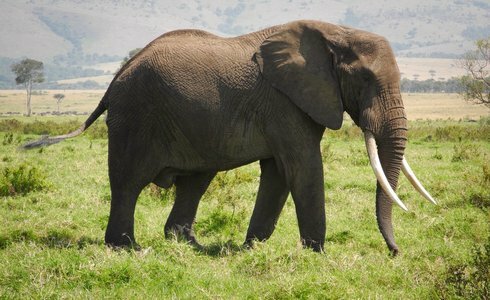 Today you set off to explore the Samburu Game Reserve on early morning and afternoon game drives. 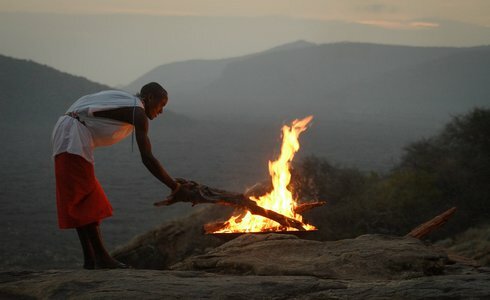 Dominated by harsh scrub semi-desert terrain, you will notice Samburu is worlds apart from the other parks in Kenya. 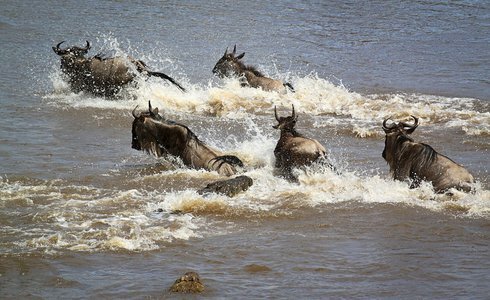 The good news for the safari enthusiast is that the refreshing waters of the Ewaso Nyiro River run through Samburu and the forested riverbanks are excellent areas to see wildlife, as all animals congregate here to drink. 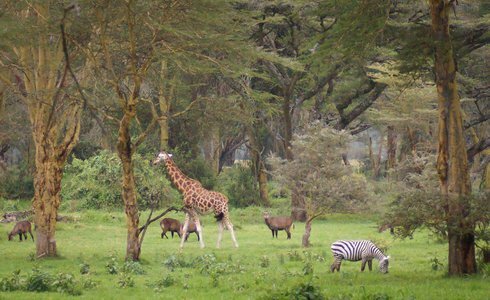 On your Kenya safari holiday, you may expect to see elephants, warthogs, buffalo, Grevy's zebra, Reticulated giraffe, blue-legged Somali ostrich, long-necked gerenuk, gazelle, straight horned Beisa oryx antelope, as well as crocodiles and hippos inhabiting the river. 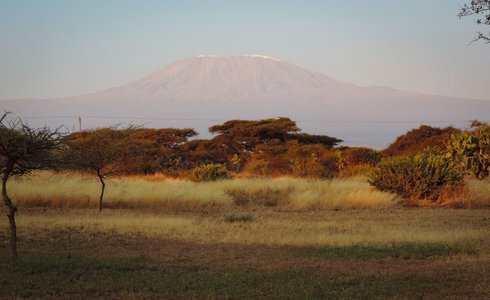 We drive back south from Samburu to the Equator and the slopes of Mount Kenya, Africa's second highest mountain, arriving at your lodge in time for lunch. Spend the rest of the day at leisure by enjoying a relaxing massage, or embark on a forest walk and explore the national park and forest reserve, which is home to elephant, buffalo, monkey, antelope, giant forest hog, as well as a prolific birdlife ranging from huge eagles to multi-coloured sunbirds. An early morning start takes you north west as you head for Nyahururu, still known to many as Thomson's Falls for its 237 foot cascade. Now travel to your next destination, the spectacular Lake Nakuru. 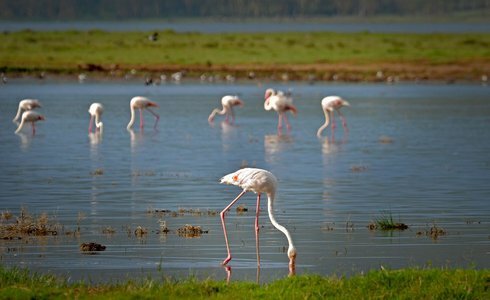 On this leg of your Kenyan safari you may see the ‘greatest bird spectacle on earth' as thousands upon thousands of Lesser and Greater flamingos cover the lake's edge in swathes of living pink. This dramatic spectacle makes a perfect backdrop for the profusion of game such as waterbuck, buffalo, zebra, the rare Rothschild giraffe, as well as lions and leopard that come to the lake's shores to quench their thirst. Nakuru is a birdwatcher's paradise, and bird enthusiasts will be delighted at the sight of its prolific birdlife which include, Great White Pelican, Black Necked and Little Grebe, rare Martial Eagle, Lesser Kestrel and Madagascar Squacco Heron. After an early morning breakfast, drive to Narok town via Mai-Mahiu with a brief a rest stop and proceed on to Masai Mara arriving in time for lunch at a selected lodge, after which, you will depart for an afternoon game drive en route to tour lodge, arriving as the sun sets. 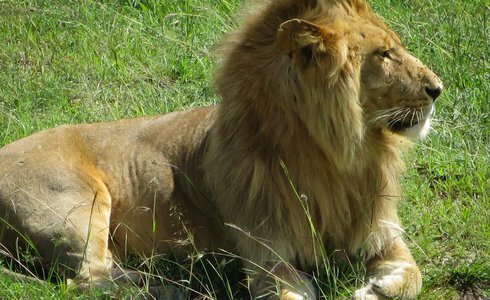 Today you wake up to the highlight of your safari and set off on game drives to discover the secrets of the Masai Mara Game Reserve, a land of open plain grasslands, woodlands and smooth hills rich in some of Africa's most thrilling wildlife. Here you may witness one of the world's most exceptional natural phenomena - the Masai Mara migration. Along with the exciting big cats, our Masai Mara safari will include elephants, antelopes and giraffes to hippos and leopards. Between game drives, visit a traditional Maasai village and see how this pastoral tribe still tend herds of goats and cows, as their ancestors did for centuries. After breakfast, bid a reluctant farewell to your Masai Mara safari and head across acres of rolling wheat and barley farms to Narok, the district headquarters of this part of Maasai Land. From here cross the vast plains on the floor of the Rift Valley whilst keeping an eye out for herds of giraffe and gazelle before heading up the rift escarpment. You'll arrive into Kenya's bustling capital in the early afternoon. Once in the city, you will be dropped off at a city centre hotel or the airport for your ongoing travel arrangements home.